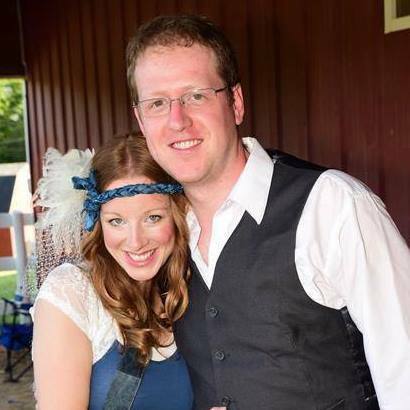 Before I share this incredible story with you, I first to take a moment and proclaim that God is awesome! Every time I hear stories like this I am amazed with the creativity and ingenuity that God and his angels use to intervene in the world. The Mangyan people of Mindoro, Philippines are what many would consider quite primitive. They are completely uneducated and superstitious, lacking in even the most rudimentary concepts of hygiene and healthful living. Yet Jesus died for them too and like Peter we must not call any person common or unclean. The Mangyan are often taken advantage of by “civilized” people because they have no knowledge or education of their own. Our missionaries were allowed to come and teach the children, but the elders made it clear they were not to teach religion. Despite this barrier, over time the young people saw Christ exemplified in the lifestyle of the missionaries and decided to be baptized and accept Jesus! The baptism was conducted at night because the village leaders would not have allowed it to happen. There is a severe punishment for rejecting the traditional beliefs of the Mangyan. It was soon discovered that these young people had accepted Jesus and so as punishment their legs were tied to logs and they were deprived of food and water. Every hour the logs would be raised a little higher if they did not recant until eventually they would be hanging upside down by their ankles. This punishment could last 24hrs or more! Suddenly, a very old, Mangyan man, who no one had ever seen before, came walking through the village. He was wearing nothing, but a dirty g-string a.k.a loincloth. This man passed by the children being tortured, stopped, turned, and commanded the village leaders to let the children go! “They have done nothing wrong,” he said. 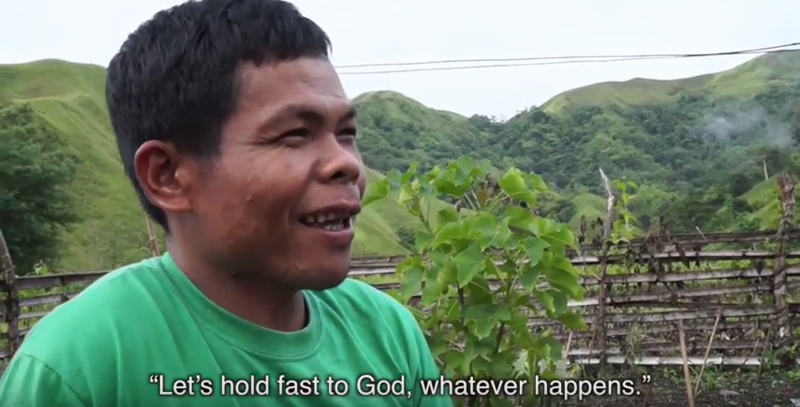 The village leaders were afraid of this man because the Mangyan have great respect for the old. The man continued on his way to the river and the children were released from their torture. Villagers followed after him, but he was nowhere to be found. Vanished! The missionaries are convinced that it was an angel in the form of an old Mangyan man wearing a dirty g-string, who intervened on behalf of these young people. Just incredible how God works! “I wasn’t afraid because God is with me.” Amen! Watch Jesus for Asia Now: Mindoro here! MissionTrek is a brand new show for 3ABN Kids Network which is scheduled to air in the Fall of 2017, God willing. MissionTrek follows Mary Ann and Lilyann as they visit mission projects in Thailand and learn about the immense passion these missionaries have for God’s service. If the Lord provides the funds they will also visit Cambodia! Here are some pictures from their trip so far! We are praising the Lord because when the team left to produce this program we had not received enough funding to complete the project, but by the time they landed in Bangkok a donor had come forward to provide the remaining funds! Amen and amen! 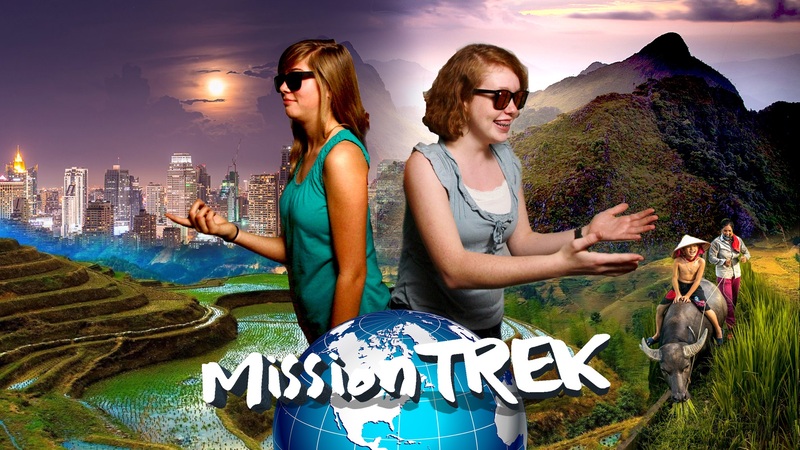 You can follow the progress of the production, read updates, and view pictures on the MissionTrek facebook page!